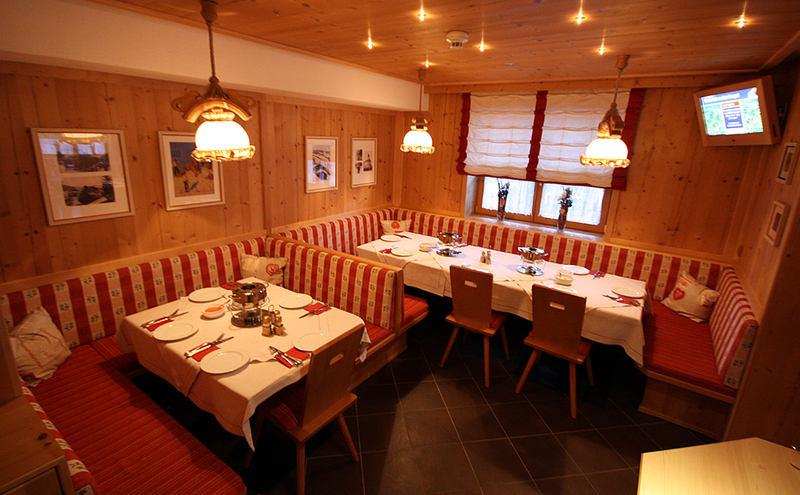 Alpine coziness, casual hours, shop talk - In the parlor we serve a buffet breakfast, the afternoon snack and dinner. The tasty buffet breakfast is served from 8 to 9:30 am - you can to 9: 3o pm start with the breakfast. Saturdays 7:30 to 9:00. On demand, we offer summer and winter breakfast from 7 am. In the afternoon we serve 16 to 17 pm small cake buffet with min. 3 different types of cakes. Dinner is served from 18 to 19:30. You can start to 19:30 with dinner. 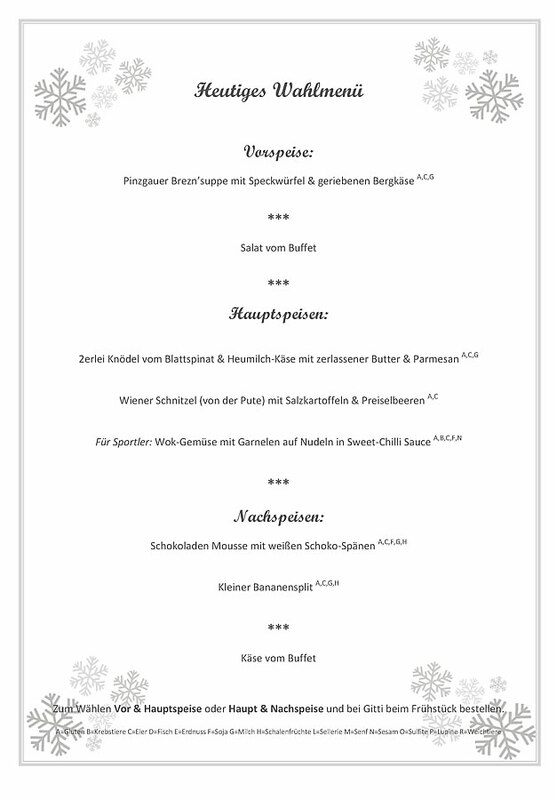 As part of the dinner we serve a 3 or 4 course menu with salad buffet. You can choose between First & main course or main and dessert decide. 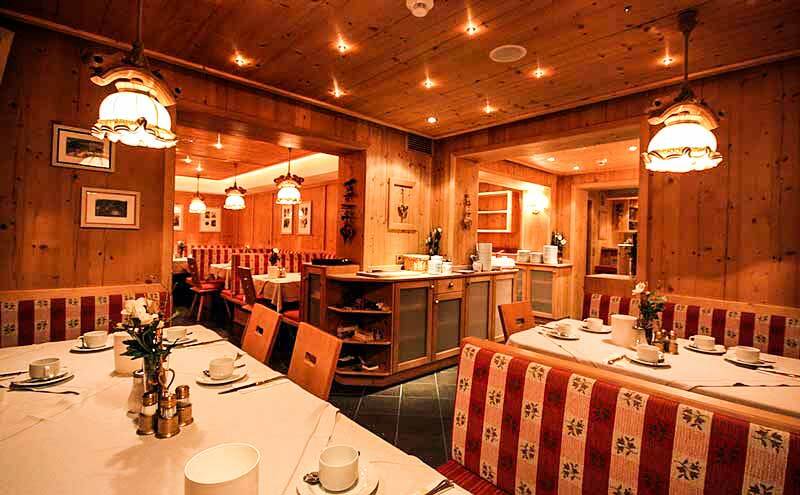 There are daily 1 starter, 3 different main courses & 2 desserts to choose from. Since we have celiac disease in the family, we know least about "Gluten-free" decision. 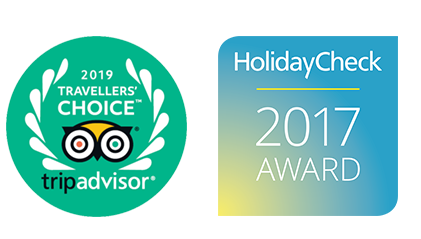 We offer gluten-free food for breakfast & dinner (here we change the current main courses according to your needs from, please state when booking. Warning: Gluten Free we cook only for people with celiac disease and not for trendsetters. 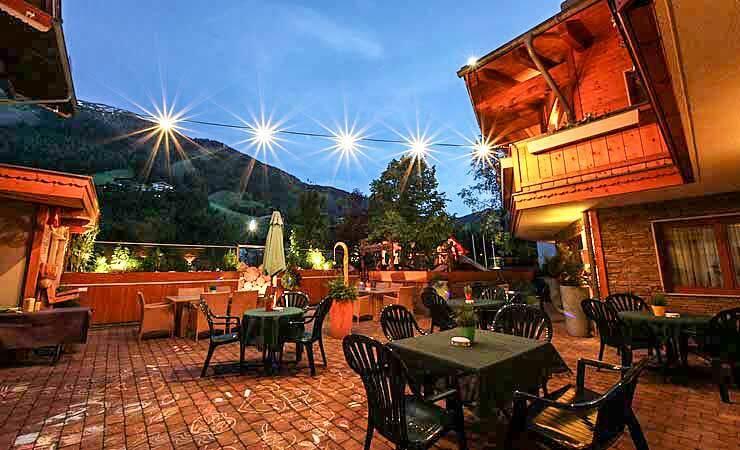 A special highlight is the Tatarenhut & fondue evening. 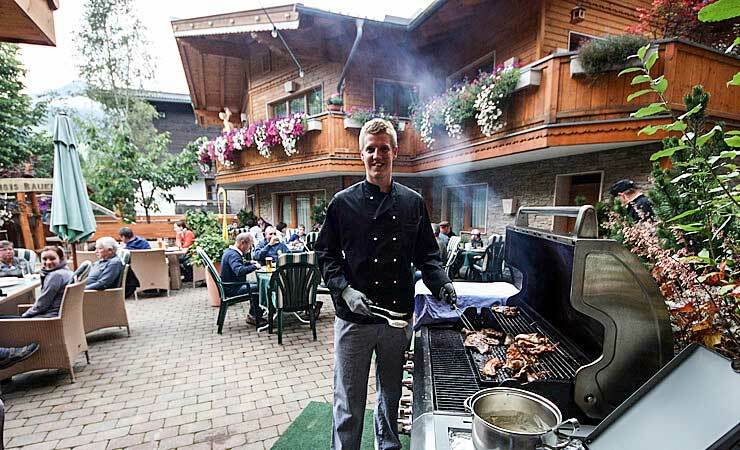 In summer the barbecue is also very popular. The majority of our products we source from the region such as milk and cheese products from the dairy milk in Pinzgau Maishofen. Organic eggs from Hans Bauer in Saalfelden. 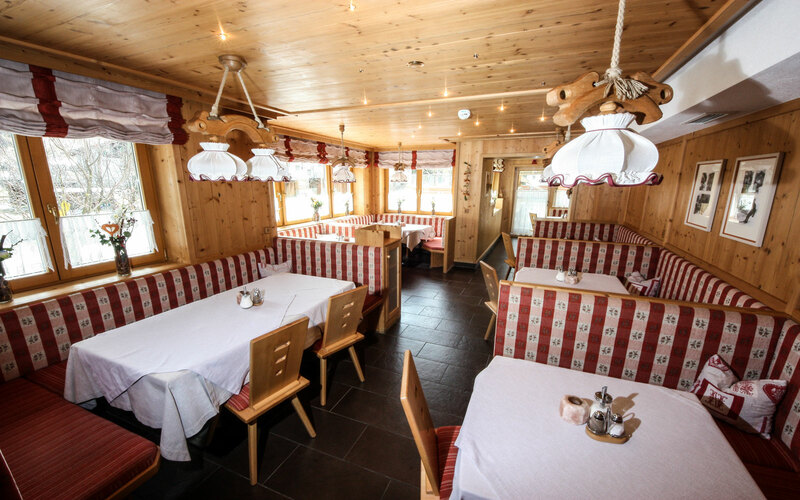 Best Pinzgauer beef & veal from the butcher Feiersinger in Hinterglemm, who spend their summer on the mountain pastures. Pork from selected farmers in Upper Austria. 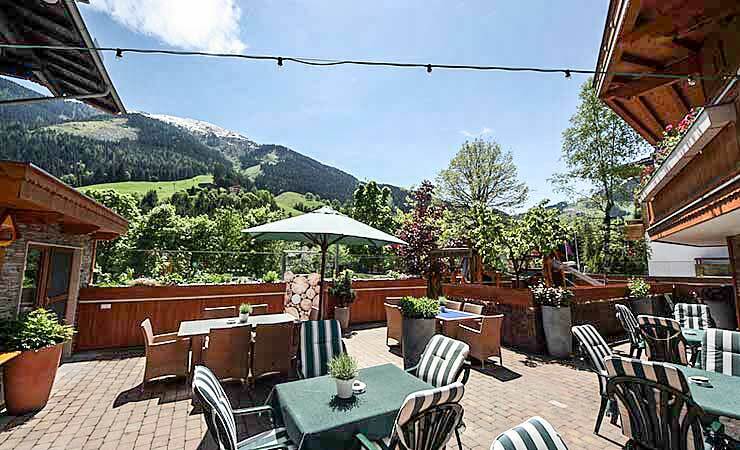 In summer and late winter (from mid-March) is open at 1,040 meters altitude with beautiful views of the west summit (2098 meters altitude) Talheimer's garden. Talheimer's garden is on 2 levels between the main and side house. 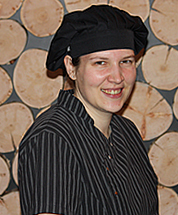 The local head chef and kitchen manager Margreth Herzog from Saalfelden serves popular Austrian, international and regional dishes. The parlor is open from 16 to 22:30 pm. 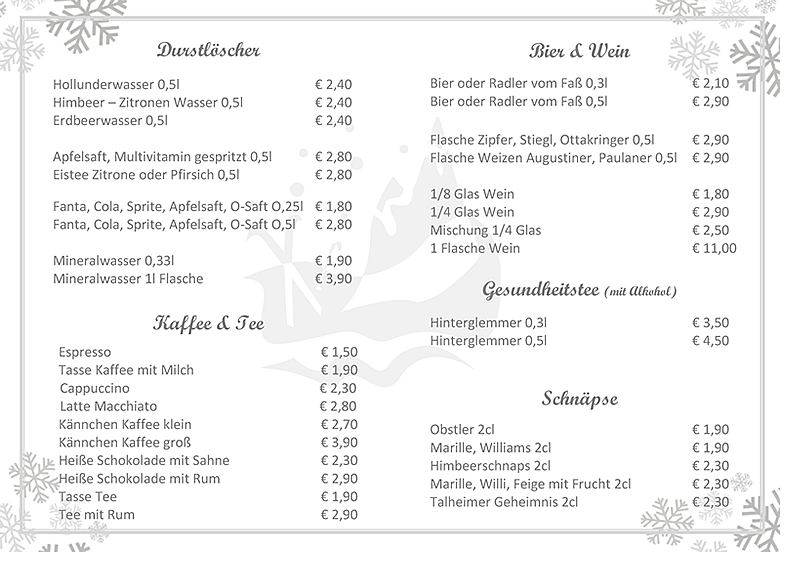 On December 24 we close the parlor at 20:30 and New Year's Eve at 1am. The parlor is smoke-free, we have built for Friends of smoking a small beheitztes smoke stretching outdoors. In parlor and in the garden Wifi / Wifi is available for free. Casual pictures from Talheimer's Restaurant, kitchen & dining area.